Happy Friday everyone! Does anyone else feel like this week was a quick one? I was away in Georgia until Wednesday night, and I arrived in NYC this morning, so the choppiness of the week has left me a bit disoriented with the days. I am so happy to be here in NYC. I have only been back here a handful of times since graduating, so I like to make the most of each visit. We will be celebrating my sister Erica and Kent's birthdays. 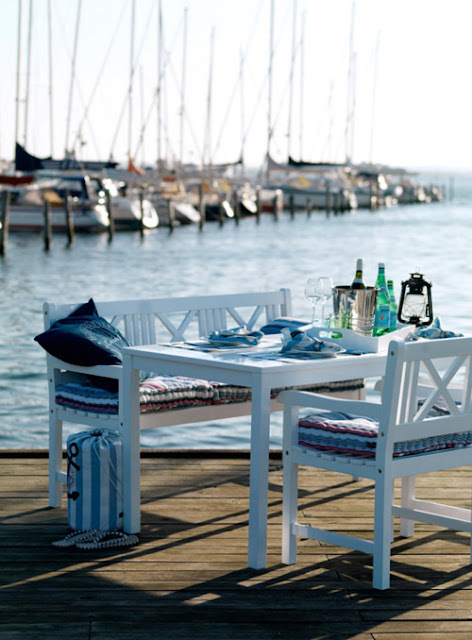 Celebrations in my family always center around food, so I'm looking forward to eating very well. I can't wait to spend time with family and my wonderful friends Anna and Nicole. 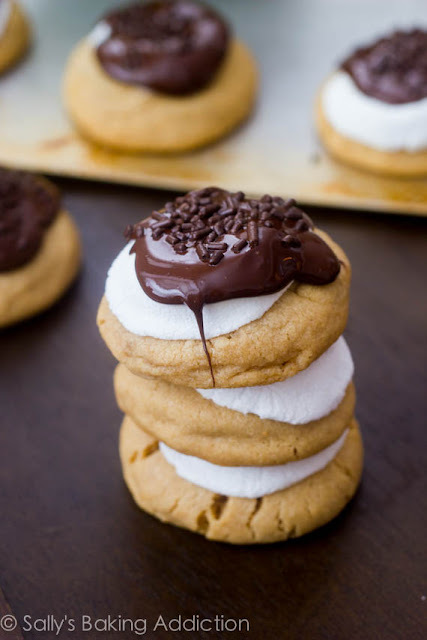 Favorite indulgence: S'more Peanut Butter Cookies. I mean, brilliant idea. I've seen countless plays on the traditional s'mores in cookie form, but this is my favorite idea. 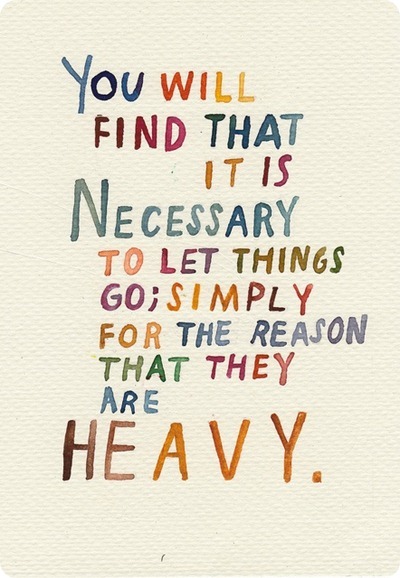 Favorite quote: I tend to carry the weight of the world on my shoulders worrying over things that I can't control. I'm continuing to work on implementing this mentality. 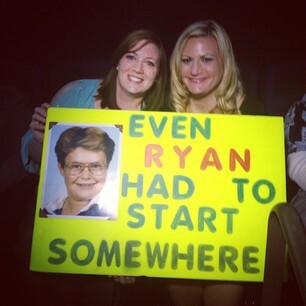 Favorite Funny: Ryan Seacrest tweeted this photo from the set of American Idol. It made me laugh, but I think that there is a great message attached. The picture prompted me to do a quick background check on Seacrest. This face you see here led his high school's morning public announcements. He was teased and ridiculed, but he persevered to develop his craft and now...he's everywhere. I say good for him though. You should really take a look at that man's resume. Favorite workout: Cardio Kickbox, Trenna and Joanna style. I was able to make all of four of my kickboxing classes during my Georgia visit. I was so relieved that my two favorite instructors didn't sub out their classes for any reason while I was home. They deliver the best workouts that are so challenging and fun. No broken toe was going to stop me from getting my behind kicked by those lovely ladies. Favorite DIY: Using a curtain rod to hang frames. This is quite clever and resourceful. 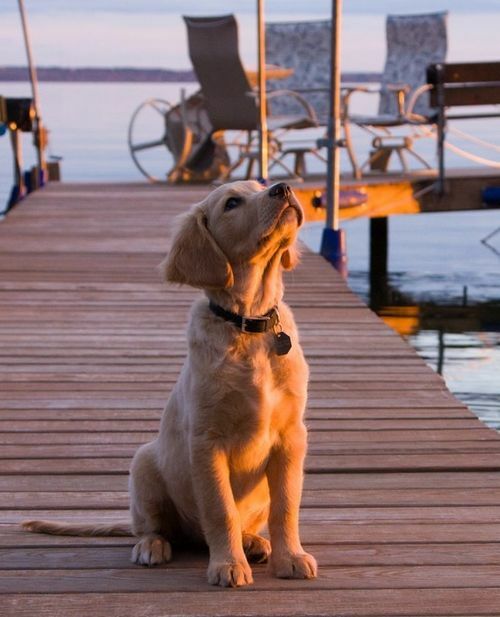 Favorite Doggie: Continuing with the summer theme, I don't think this sweet pup could look anymore cute. 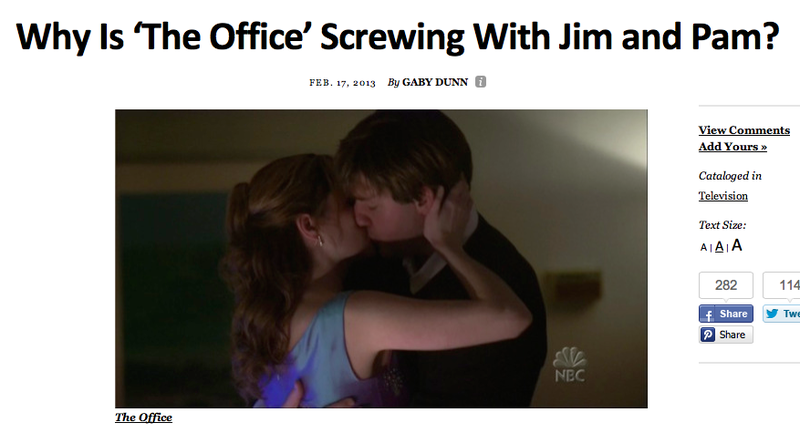 Favorite Read: My thoughts about the recent events of The Office are conveyed quite well in this article. If you find yourself hating the new Pam & Jim then I recommend this piece. Seriously, why toy with the one last good thing about this show? Favorite Sandwich: Grilled Cheese, adult style. 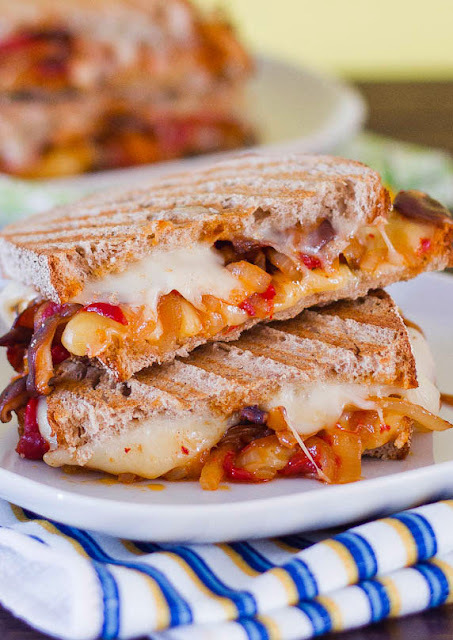 This sandwich incorporates my favorite sandwich ingredients, roasted red peppers and mushrooms, into a fancy grilled cheese sandwich. And caramelized onions make everything taste better.